View cart “Gored Injection” has been added to your cart. 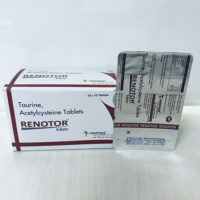 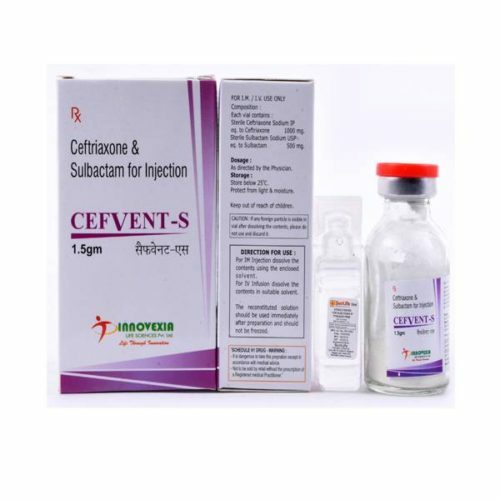 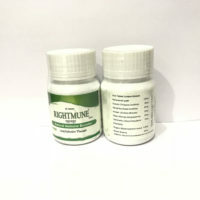 CEFVENT-S 1.5 | Ceftriaxone 1000mg+Sulbactam 500mg – The combination of drug is used for any kind of infections such as bacterial, skin and skin structure infection and many other conditions such as Intraabdominal infections, Urinary tract infections, Surgical Infection, Meningitis, Lower respiratory tract infections etc. 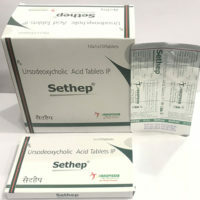 It works by stopping destruction antibiotics from chemicals released from bacteria. 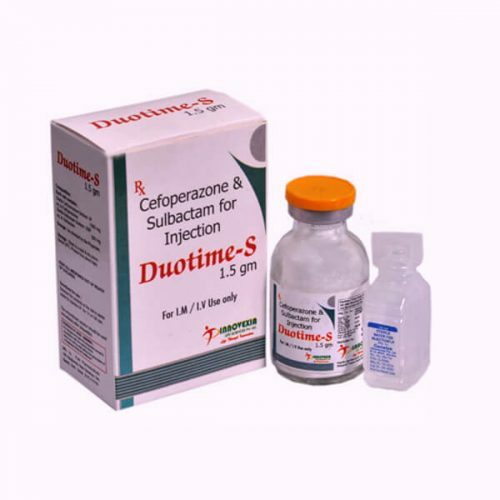 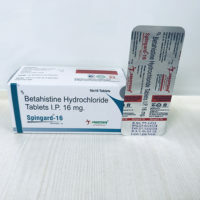 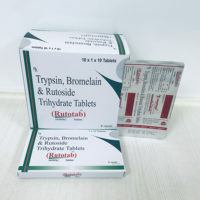 It provides many side effects if the drugs would not take correctly such as Dizziness, Leukopenia, Fever, Itch, Dizziness, Diarrhea etc.